OMG Posters! 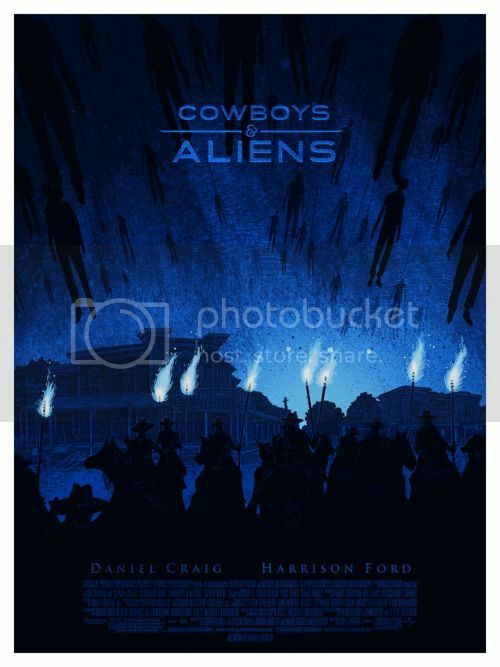 » Archive Daniel Danger's "Cowboys & Aliens" A/Ps Are Up Now!!! - OMG Posters! that was way too quick….